Are you all about those purse-friendly price tags when it comes to filling up your everyday beauty collection? Your dreams have just come true because NYX Professional Makeup just dropped on PrettyLittleThing. A leader in bold beauty, perfect pigments and eclectic eyeshadows, NYX Professional Makeup is a beauty destination for enthusiasts all around the world. 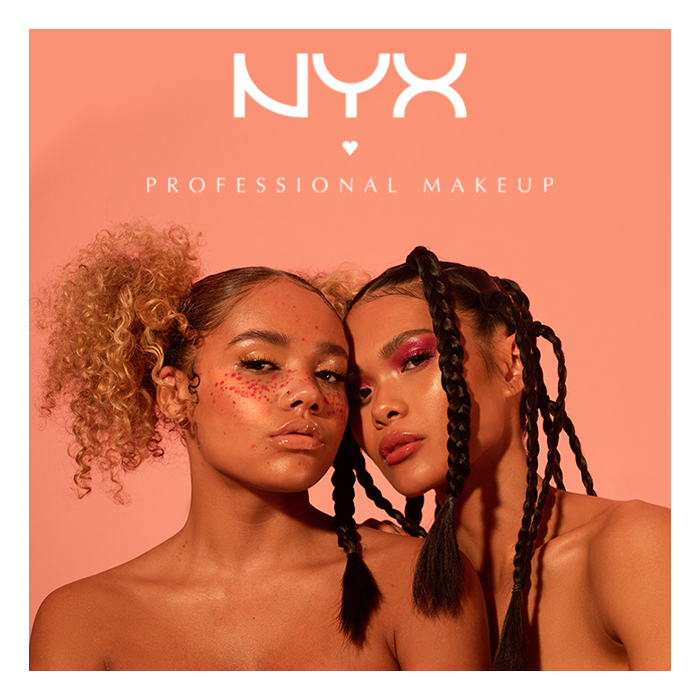 High-quality formulations, incredible textures and long-lasting bases brought the brand onto the beauty map, and now, with a core collection of cult products loved by professionals and bloggers all over, NYX Professional Makeup is a staple brand in any beauty bag. Did we mention that they are cruelty-free? You can’t get the ultimate glow up if you don’t prep and prime first. This dewey primer contains innovative light reflective gold flecks that create a luminous look that will help keep your skin looking radiant all day. Apply a small amount to your face under your foundation and concealer and watch any discolouration and redness fade away. Combination skin? 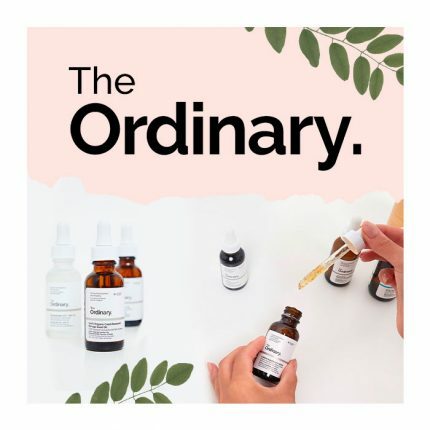 Oily skin? Dry skin? 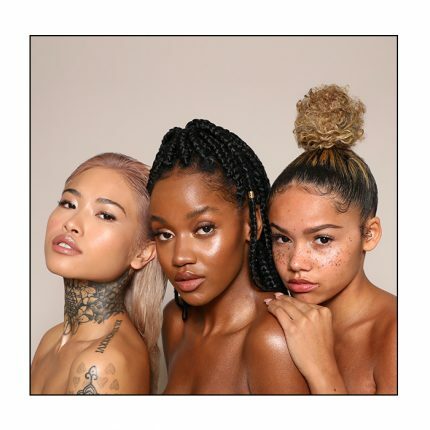 Doll whatever skin type you have, this foundation non-comedogenic is one fits all. This dreamy foundation is waterproof, non-transferable, lightweight AND pigmented so that you can wear it on any occasion, from day-to-day use to big nights out. You can now control your shine and contain a smooth matted complexion for up to 24 hours. Now you can be the ultimate contour queen with NYX wonder stick. This cruelty-free formula conceals, highlights and contours with ease. For a defined look, simply add this creme contour to your cheekbones, jawline and forehead and blend. It ready does what it says on the tin. Do you find that your eyeshadow never likes to stay on as perfect as when you left the house? Look no further because this eye primer is here to make sure you’re eyes are popping all night long. Smooth the waterproof, durable formula onto the eyelids to prevent creasing and smudging. Replacing your fave beauty blender with the complete control blending sponge won’t be something that you regret. This ultra-versatile tool features two beveled sides for a seriously smooth and even application of creams, liquids or powders. It also has a precision tip that fits into those annoyingly hard-to-reach spots around your eyes and nose and makes mastering a subtly micro contoured look a breeze.